Living with diabetes is not the end of the world. 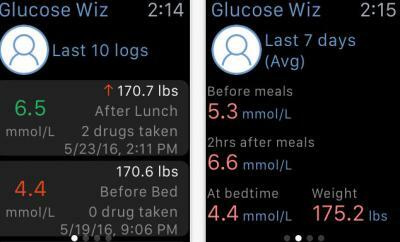 You will just have to make sure you watch what you eat, exercise, and track your blood sugar level. 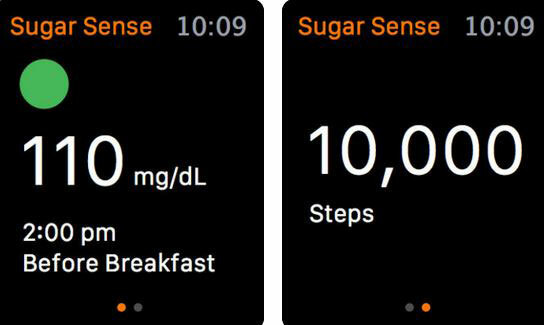 Sugar Sense for Apple Watch and iPhone can help. 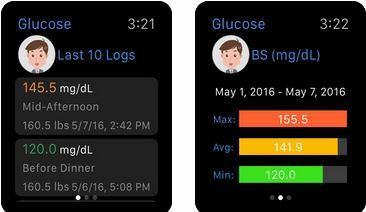 It lets you track glucose, carbs, weight, and everything in between. 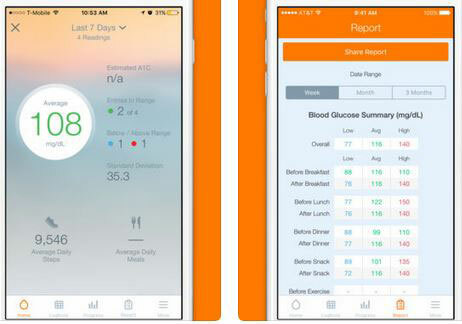 The app helps you make better sense of your data by displaying average readings for the past 7 to 90 days. 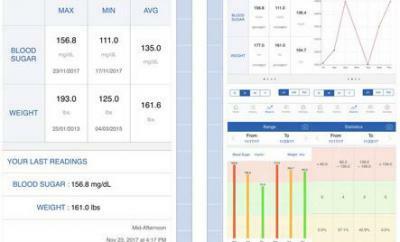 You can connect your iHealth Glucometer for more easy readings.